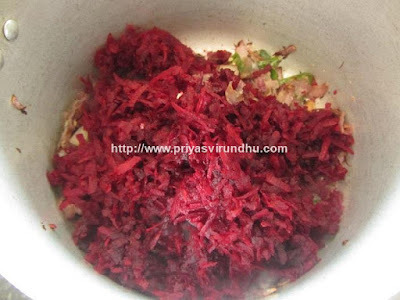 Wash the beetroots, peel it, grate it and keep it aside. 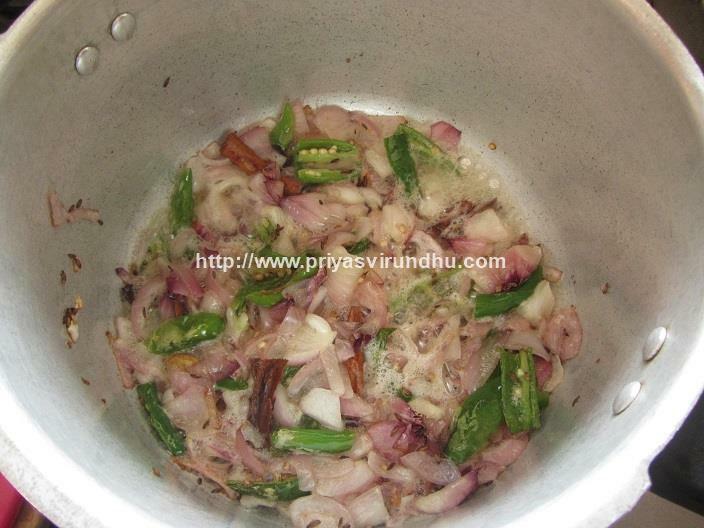 Slice the onion, slit the green chillies and keep it aside. Wash the basmati rice in water well then soak the rice with enough water for about 20 minutes. 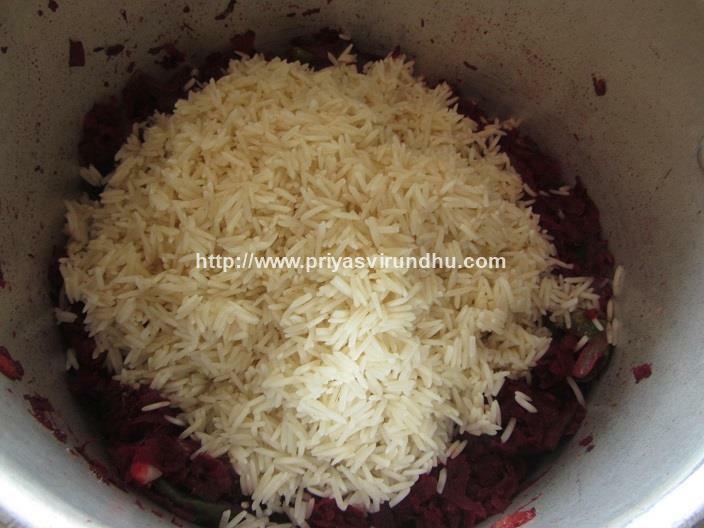 After 20 minutes, drain the rice and keep it aside. Heat oil in a pressure cooker, add cinnamon sticks, cloves, black pepper corns, cumin seeds/jeeragam and fry until nice aroma fills the room. 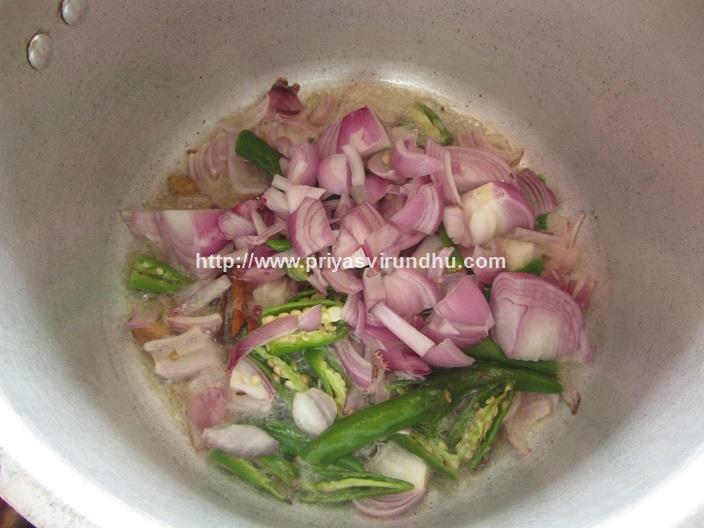 Add the sliced onions, green chillies, curry leaves and sauté well until they turn to golden brown color. 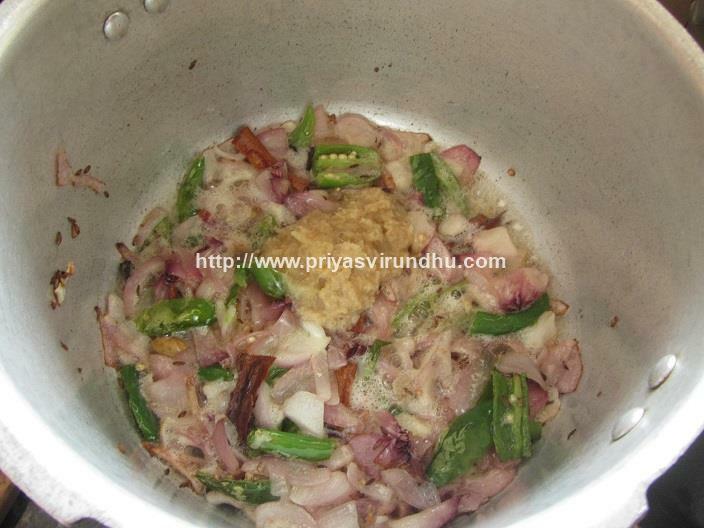 Now add ginger garlic paste and sauté well until the raw smell of it vanishes. Add the grated or finely chopped beetroot and fry for about 2-3 minutes. 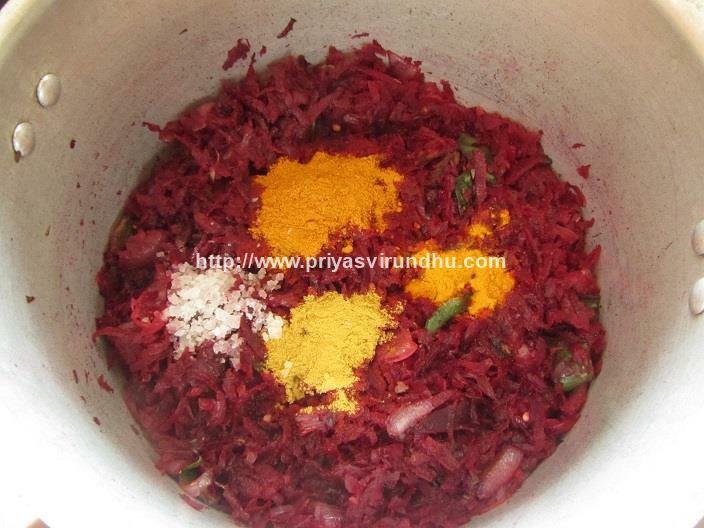 Now add red chilli powder, coriander powder, turmeric powder, salt and mix everything well for about a minute or two. Add the washed rice and give a gentle stir. 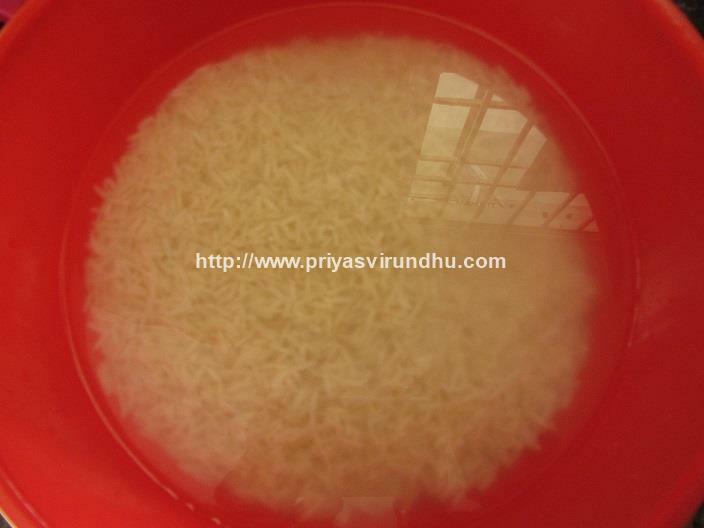 Add about 1 ½ cup of water to the rice. 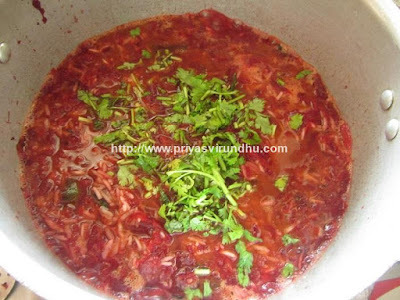 Then add finely chopped coriander leaves/cilantro leaves, stir gently. 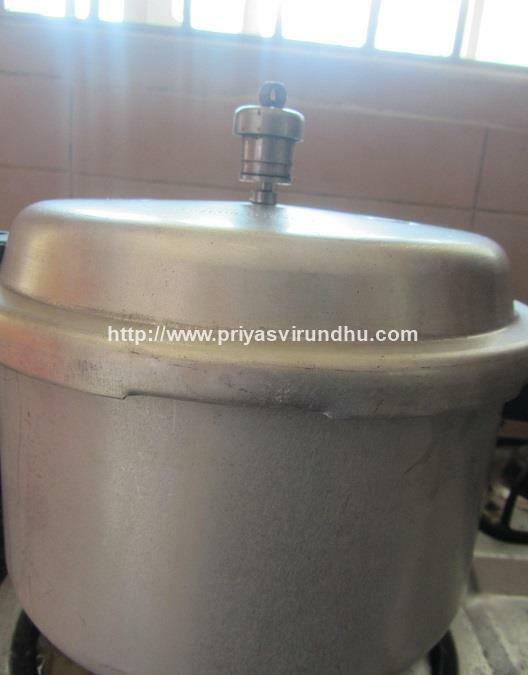 Pressure cook on medium flame for about 2 whistles and switch off the stove. You can also cook without the whistle, for which just close the lid and cook for about 10-12 minutes in medium flame. [You can open after 10 minutes, if it is still not cooked sprinkle little water and cook until done]. 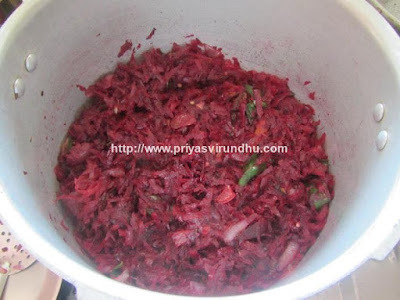 After the steam releases, open the lid and gently fluff up the beetroot pulav. Garnish the Beetroot pulav/Beetroot rice with finely coriander leaves and serve it with any raita or your choice. 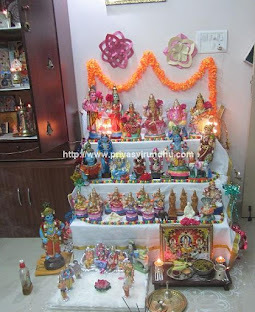 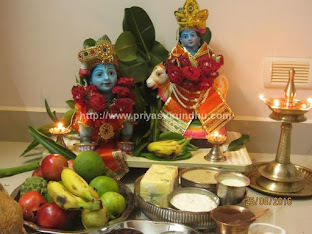 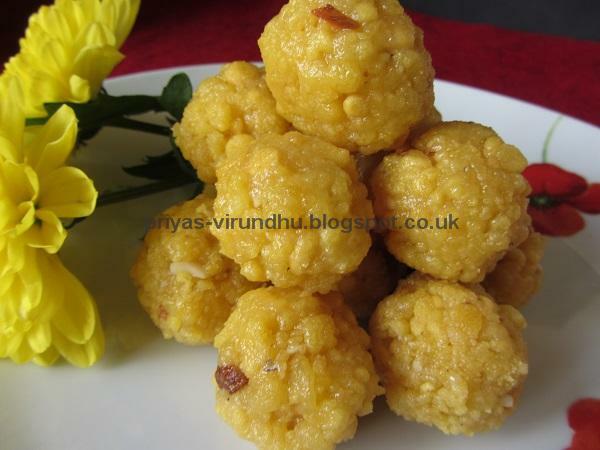 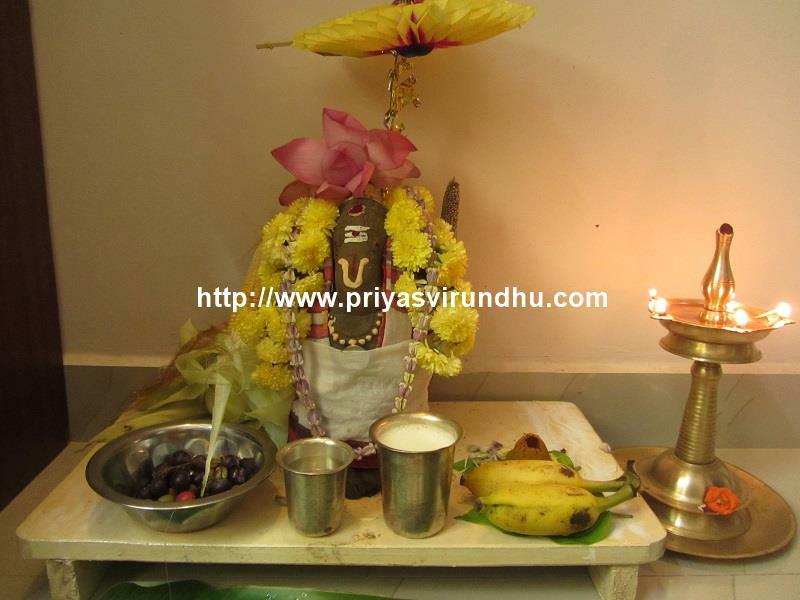 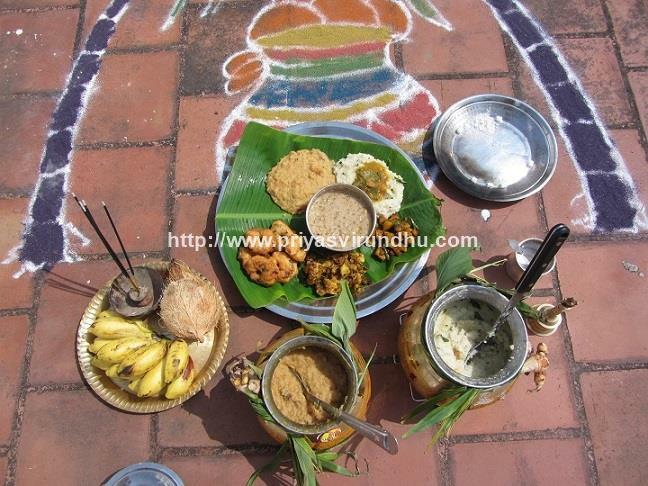 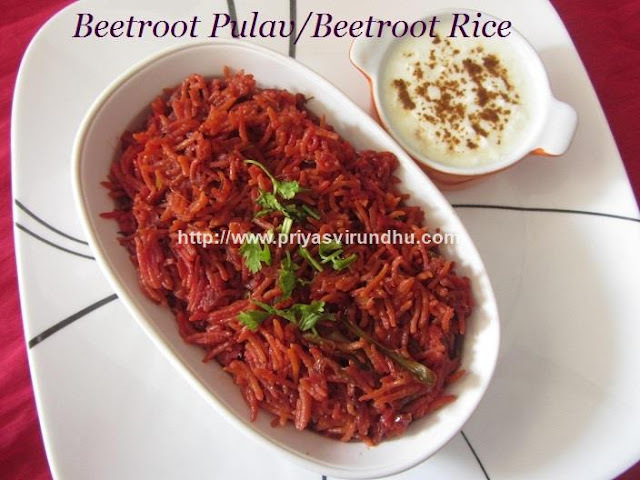 I have used basmati rice, you can also use raw rice or seeraga samba rice also. 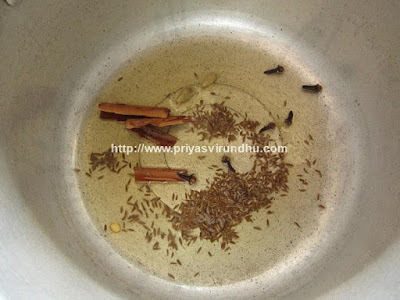 If you are using raw rice and seeraga samba rice the ratio of water will be 1:2. 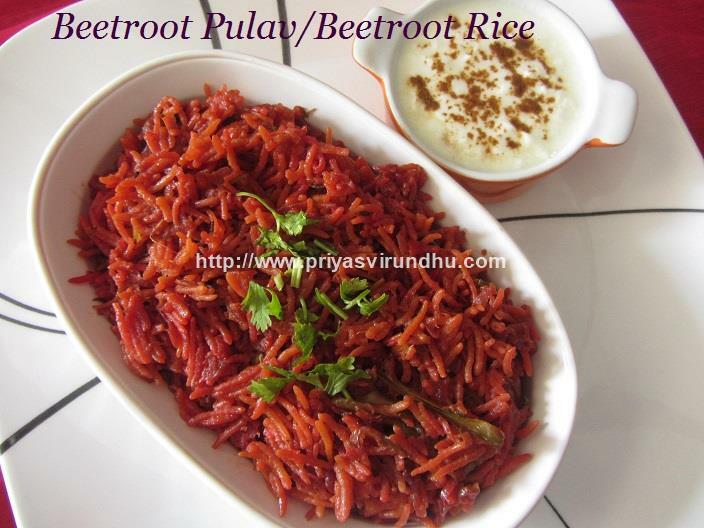 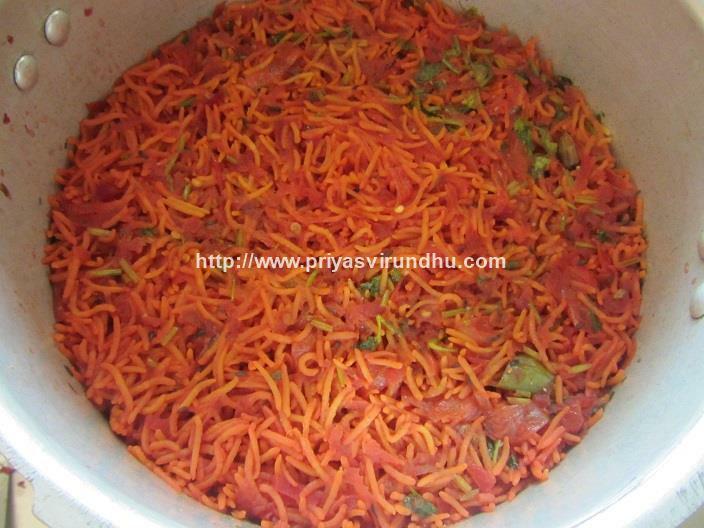 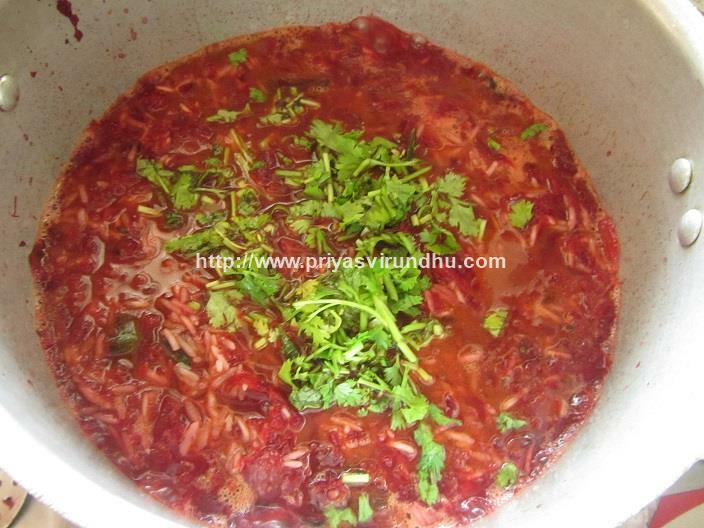 I have grated the beetroot, you can as well chop the beetroot finely to make this pulav. Adjust the amount of green chillies according to you r family needs.